Outdoor air pollution has become a major global public health concern. The frequency of haze, extreme air pollution episodes that are characterized by decreased visibility less than 10 km and high concentrations of PM2.5 (PM with an aerodynamic diameter less than 2.5 μm) and gaseous pollutants, has increased in large areas of China, including North and Central China Plains, the Yangtze River Delta, and the Pearl River Delta [1, 2]. Ambient PM, a principal component of air pollutant, has been considered as the main contributor to such haze weather [3, 4, 5]. A recent study on the global burden of diseases indicated that ambient PM2.5 was the fifth-ranking mortality risk factor in 2015 . In Beijing, the capital of China, a 6-year period study revealed that an increase in 10 μg/m3 PM2.5 results in an elevation of 4.60% (95% CI 3.84–4.60%) and 4.48% (95% CI 3.53–5.41%) for respiratory mortality and morbidity, respectively. 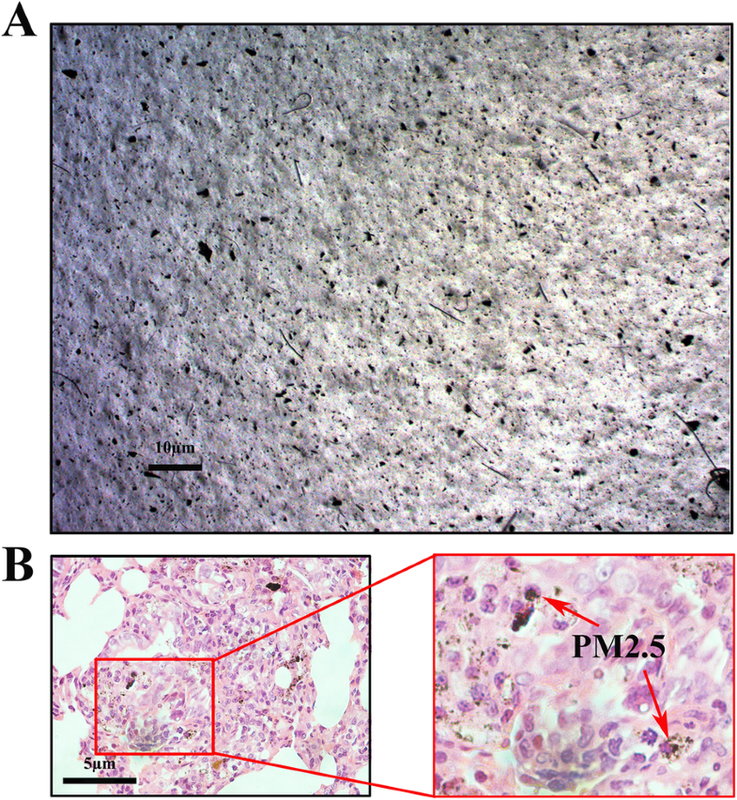 Inflammation and oxidative stress are critical events involved in PM2.5-induced adverse health effects. Given the anti-inflammatory and anti-oxidant properties of fish oil and Vit E, it is therefore envisioned that the dietary supplementation with fish oil and Vit E may act against PM2.5-induced lung toxicity. The recommended daily doses of fish oil and Vit E are 25 mg/kg and 14 mg/kg body weight for an adult male, respectively, according to the 2016 Chinese guideline for the management of dyslipidemia in adults. Pharmacological experiments show that the conversion coefficient between man and rat is 6.17. Therefore, 150 mg/kg and 75 mg/kg body weight were used as the gavage dose of fish oil and Vit E, respectively. 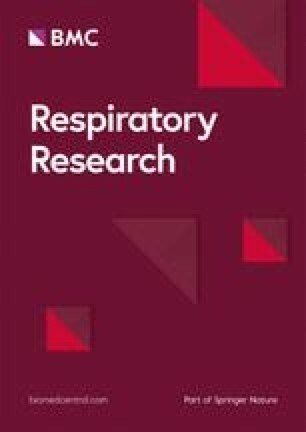 The results from this study showed that fish oil supplementation significantly ameliorated PM2.5-induced lung damage and inflammation. Previous studies have shown that fish oil and Vit E have beneficial effect on ameliorating inflammation and oxidative stress . For instance, omega-3 PFAs and Vit E decrease levels of malondialdehyde (MDA), ROS, IL-6, and TNF-α but increase SOD activity in PM2.5-exposed vascular endothelial cells . 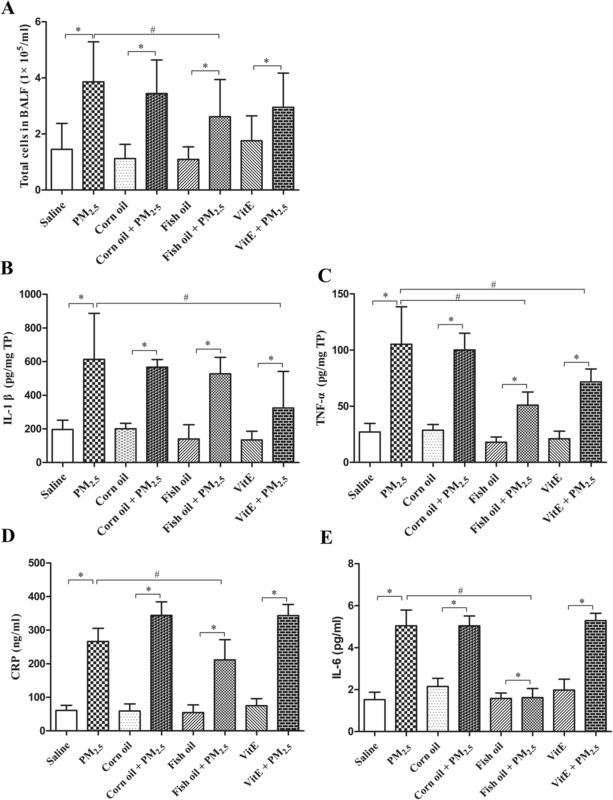 Consistent with this study, other in vivo studies have reported that supplementation with omega-3 PFAs or Vit E inhibits PM2.5-induced cardiovascular injury in rats through regulation of inflammatory mediator expression and anti-oxidative activity [35, 44]. However, in this study Vit E did not significantly affect the PM2.5-induced lung injury (i.e., protein leak or LDH), inflammatory changes (i.e., cellular infiltration, CRP and IL-6), or oxidative stress (i.e., SOD and 8-epi-PGF2α), only partially attenuated the PM2.5-induced increases in IL-1β and TNF-α. These discrepancies may be partly explained by the differences in the dosage adequacy and isoforms of Vit E (i.e., α-tocopherol and γ-tocophercol), target tissues and biological parameters examined in these studies [43, 44, 45, 46]. In addition, the way exogenous antioxidants are integrated into the physiological antioxidative defense systems may also determine their effectiveness .